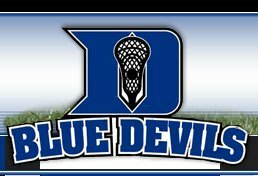 Train like a Blue Devil at Duke's Boy's Lacrosse Camps! 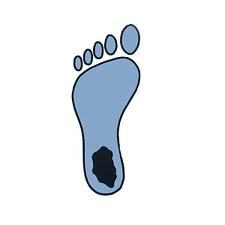 Train like a Tarheel at Carolina's Boy's Lacrosse Camps! Train like a professional at Xcelerate Boy's Lacrosse Camp! You'll get the chance to meet MLL Star and Georgetown All-American Brendan Cannon! Train like a Cavalier at UVA's Boy's Lacrosse Camps!